The Preserve at Greison Trail Apartments offers first-class comforts paired with classic southern charm for an unparalleled apartment living experience. Here, your new home includes custom features, such as tile flooring and ceramic backsplash for a stylishly finished apartment. All that’s needed is your personal touch to complete the space. Nine-foot ceilings and ceiling fans to keep your space airy and refreshing, even at the hottest time of year. 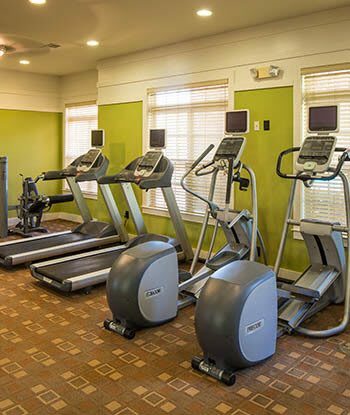 If you’re looking for a little more action, take advantage of our modern amenities like the resort-style pool and state-of-the-art fitness center. And don’t forget about our fully loaded community clubhouse with multimedia theater, billiards, TVs, and a full kitchen perfect for entertaining. At The Preserve at Greison Trail Apartments, we’ve got what you’re looking for. Schedule your personal tour today for your chance to view our features and amenities in person. 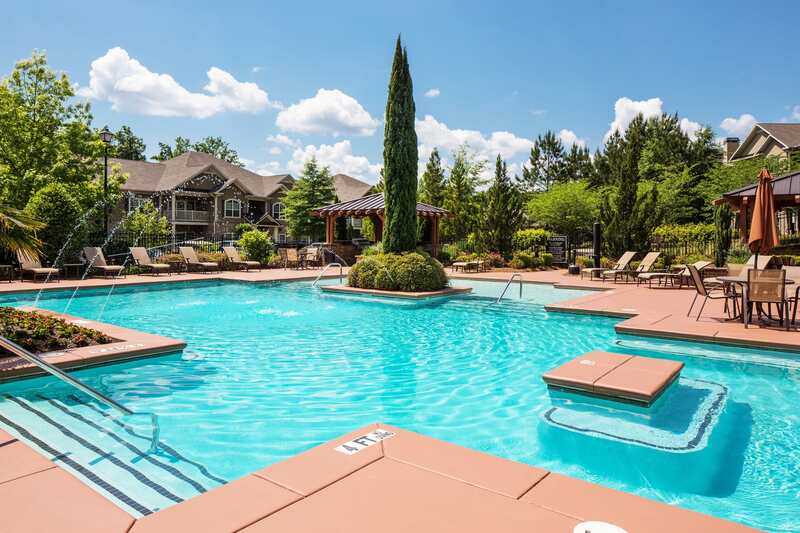 We can’t wait to show you what’s waiting in our Newnan, GA, apartment homes.